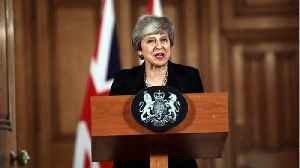 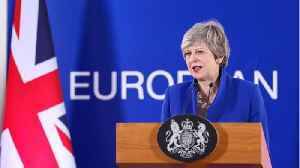 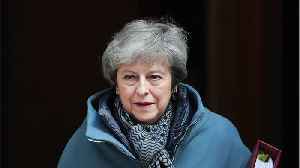 According to Reuters, British junior Brexit minister Kwasi Kwarteng, said that he believed there was still a chance parliament would approve Prime Minister Theresa May’s European Union exit deal this week. 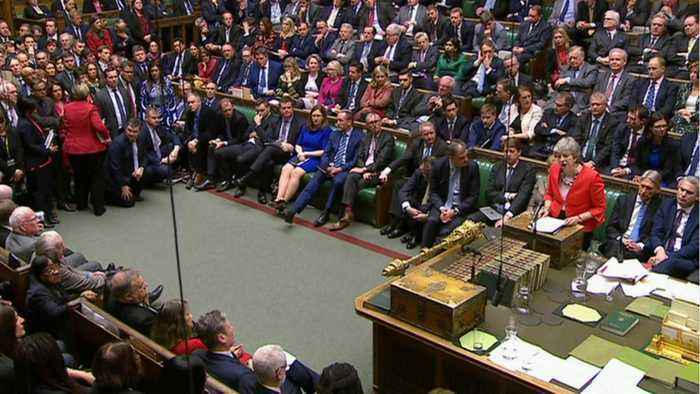 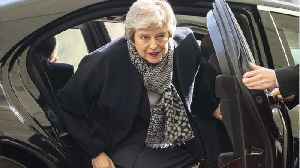 May has said that if parliament approves her Brexit deal before March 20, she will request a 3-month delay to Britain’s exit date. 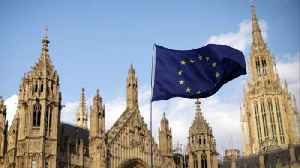 On Monday Kwarteng told parliament, “I still think there is a chance that the deal can come back and go through the house." 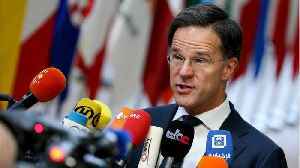 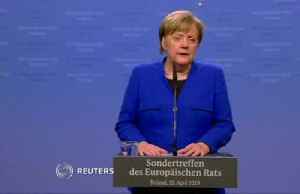 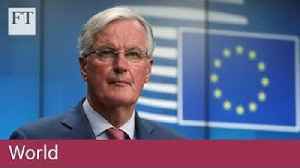 ► Read more at https://on.ft.com/2ufp63t EU's chief Brexit negotiator, Michel Barnier, said an extension would only make sense if it increased the chance of a deal being ratified by British..